Welcome to the New Silver Class Turney School Children! We would like to wish a warm welcome to our new Silver Class children who have started their learning at Turney School for the first time this September. Five pupils have joined Silver Class since the summer break. These early days have been spent helping each class member to feel confident in their new surroundings. The children have been exploring the classroom and resources, as well as getting to know the teaching staff. This is a two way process as the teaching staff start to become aware of the needs of each child. 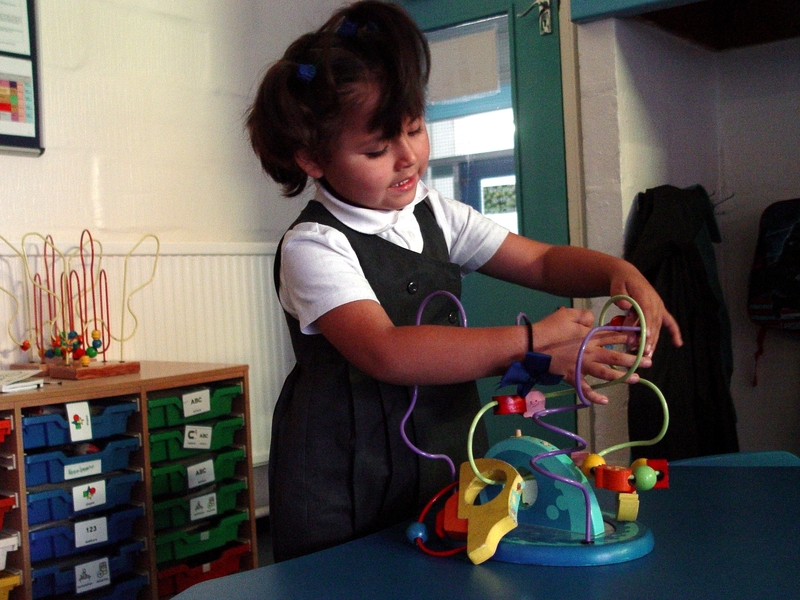 A large part of this early learning has involved allowing the children to choose a selection of their favourite resources. The key here is sharing. The Silver Class staff have been very impressed with the way that the children are responding to this. We are finding all five of the new children to be very engaging. They are showing great enthusiasm for some of the sensory resources. Cutting, feeling and sensory light toys are all proving to be popular activities. Welcome to the new Turney School Silver Class!